Madeira Rayon no. 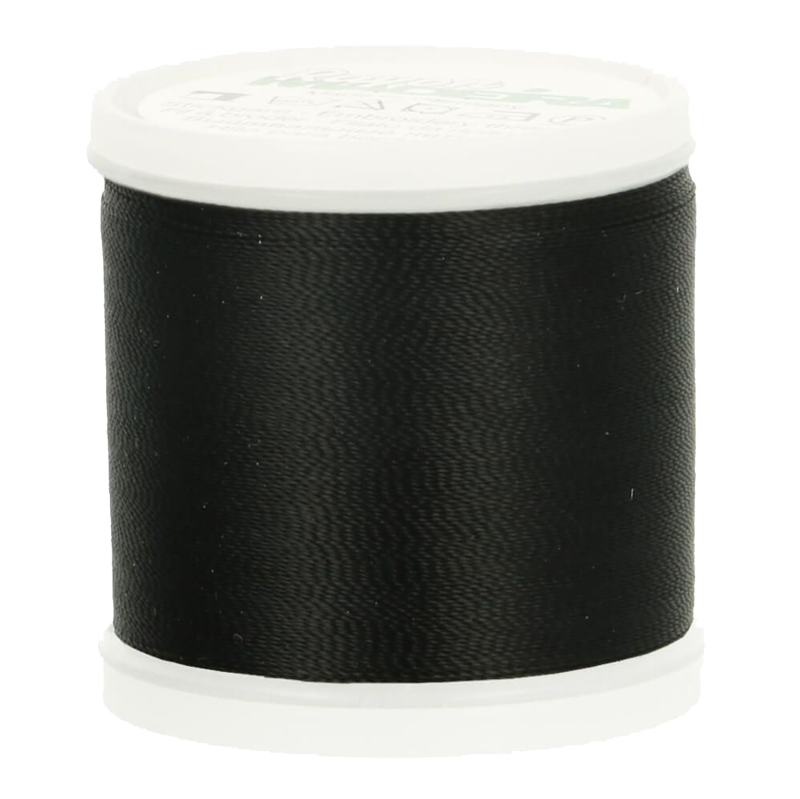 40 is a machine embroidery thread and impresses with its fine shine. Rayon is created by a complex process in which cellulose forms a very strong filament yarn. The 100% viscose yarn is very tear-resistant, shrink-free and iron-resistant. It is washable up to 95 degrees and suitable for drying in the dryer at low temperatures. A Madeira Rayon no. 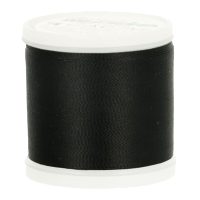 40 bobbin has a running length of 1000 meters and is available in many beautiful colors.